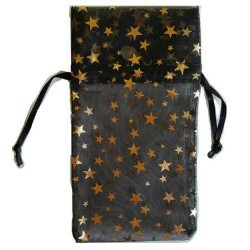 Black Organza Pouch with Gold Stars 3" x 4"
Made of sheer fabric accented with gold stars, this bag is perfect for small treasures and money mag..
Sculpted of lead-free pewter, this pendant has been sculpted into the form of an Egyptian ankh, cove.. 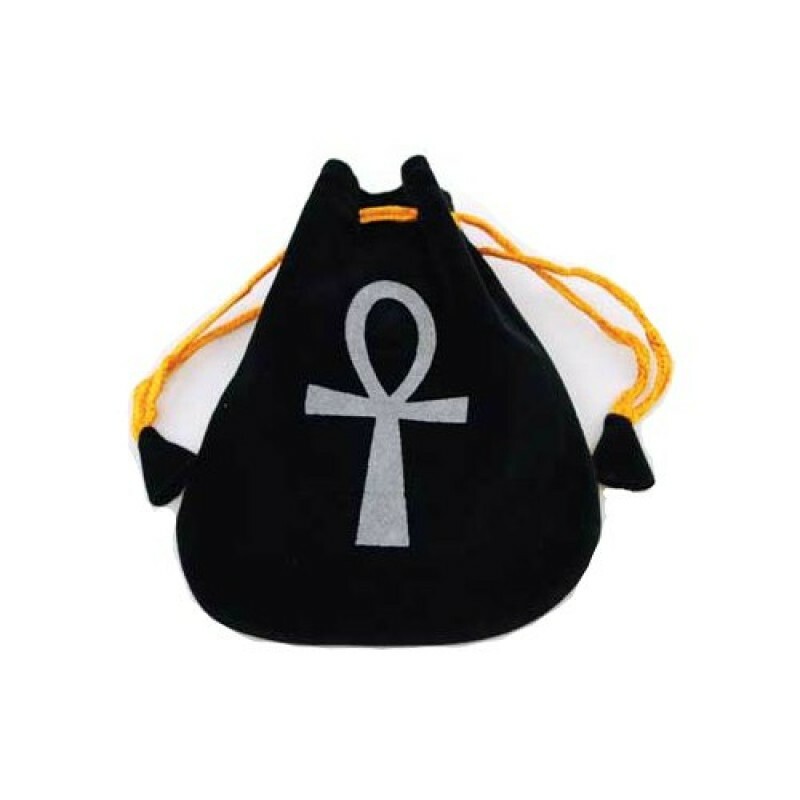 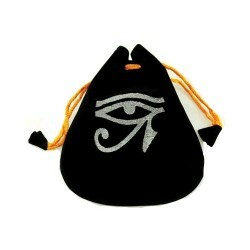 Eye of Horus Velveteen Bag 5"
Featuring the Eye of Horus upon its sides, this black velveteen bag is particularly useful in creati..
Ankh Sterling Silver Pendant 1 1/4"
The Egyptian symbol of everlasting life. 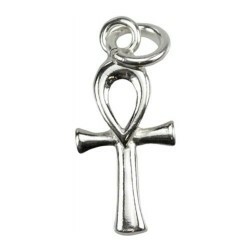 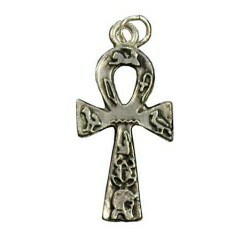 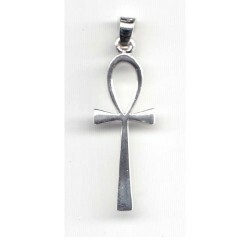 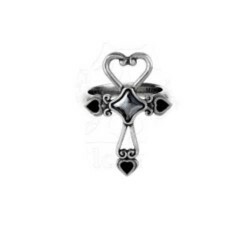  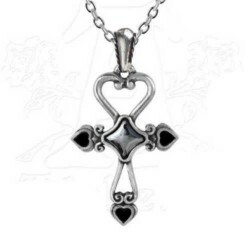 This pendant is finely sculpted into the shape of an Ankh, ..